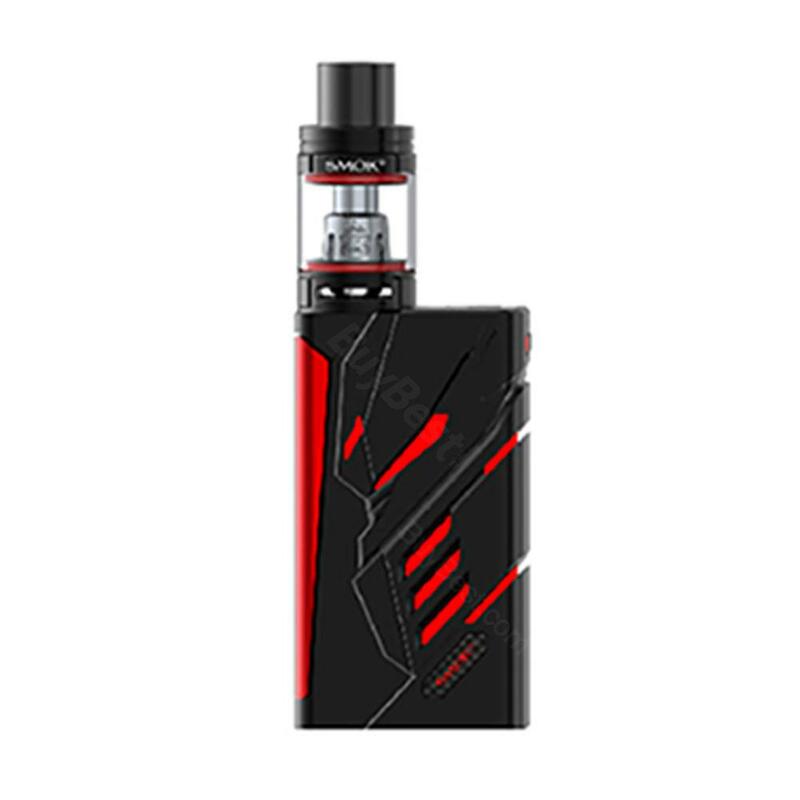 SMOK T-Priv TC kit comes with unique hollow out design. It comes with 220W T-Priv MOD and a 2/5ml capacity TFV8 big baby tank. 18 colors for your choose. With unique hollow out design, SMOK T-Priv TC kit comes. It comes with 220W Smok T-Priv MOD and a 2/5ml capacity TFV8 big baby tank. It equipped with big OLED screen, people can easy to read and operate. TFV8 big baby tank adopts of V8 Baby-Q2 EU coil of 0.4 suhohm coil and top airflow design, which definitely will give you intense vaping experience. It’s also featured with delrin drip tip and multiple protections , which can avoid to leaking. 18 colors for Standard Edition and EU Edition, can fits your different needs. was fast delivery. 2 weeks arrived. beautiful flawless device. evenly Stoke and very strong the magnets the battery door. demanding and beautiful display. easy to use a beginner for as well. Envio a Perú muy rapido. Gran mood. Sehr schöne Mod Box, schnell geliefert. Aufgrund der Bilder glaubte ich immer, sie wäre lila-rot. Erst auf Youtube und dann selber in Händen realisiert, dass das rote Design LED-Beleuchtung ist (wechselbar) und nur im eingeschalteten Zustand zur Wirkung kommt. Das finde ich enttäuschend. Deshalb habe ich sie weggegeben. Der Tank ist für mich als MTL-Dampfer nicht sehr gut geeignet. Great design, i like it! Super Dampf Ergebnis ich hatte bis vor kurzem eine eShisha war aber nicht begeistert und habe mich für SMOK T-Priv TC entschieden. Ich wurde nicht enttäuscht bin sehr zufrieden. SMOK T-Priv is my favkit.It arrived so fast and I'm happy with it. Will buy again.